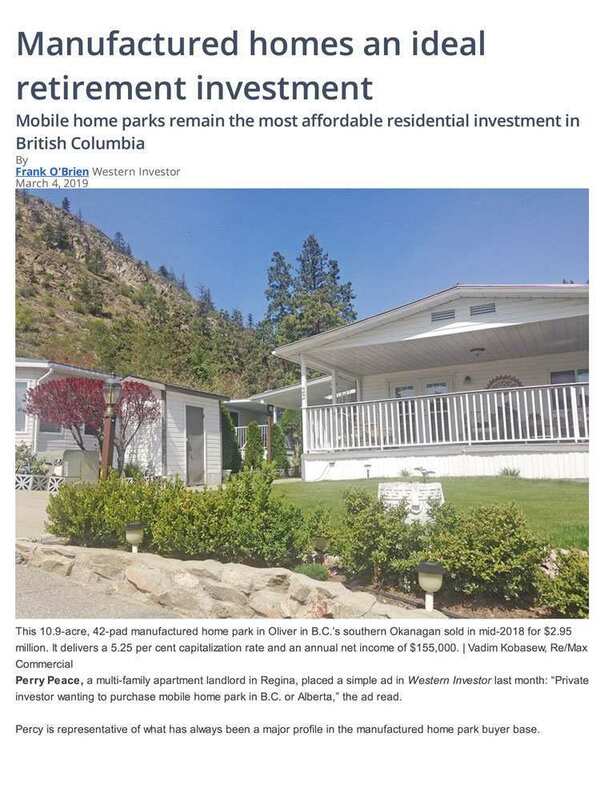 The latest news in Vancouver Real Estate News and Tips. 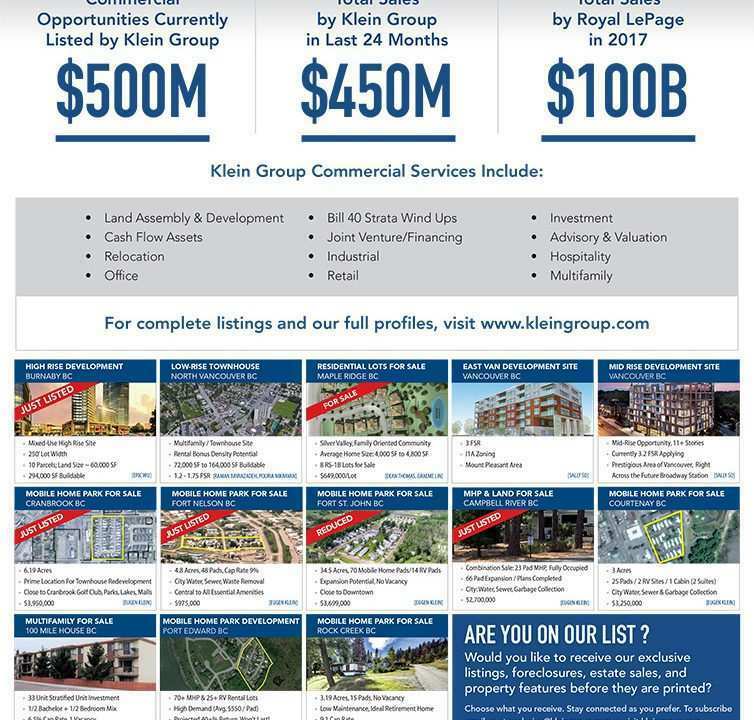 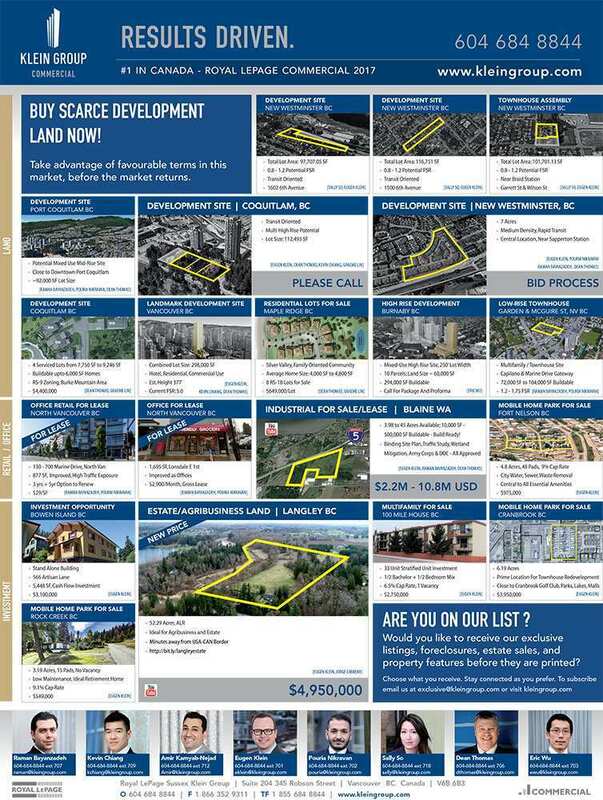 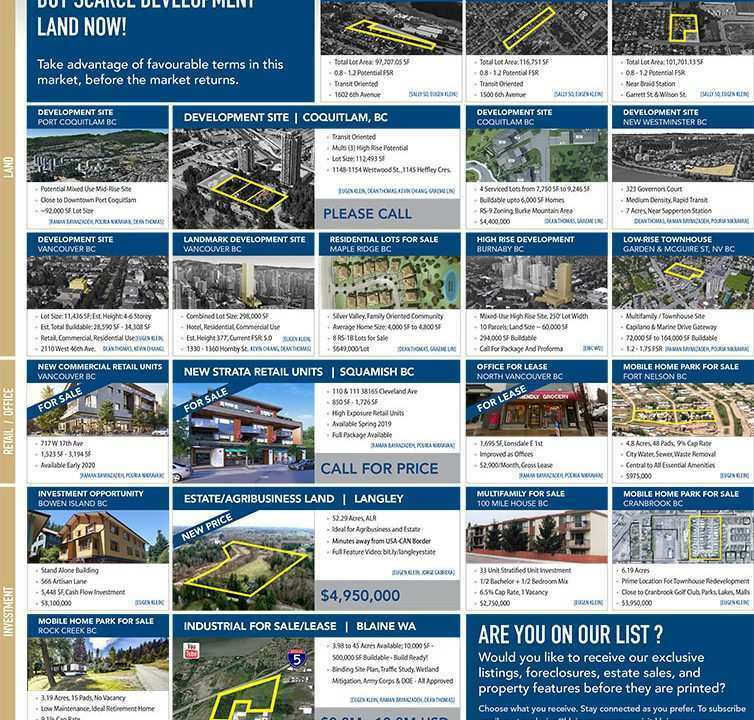 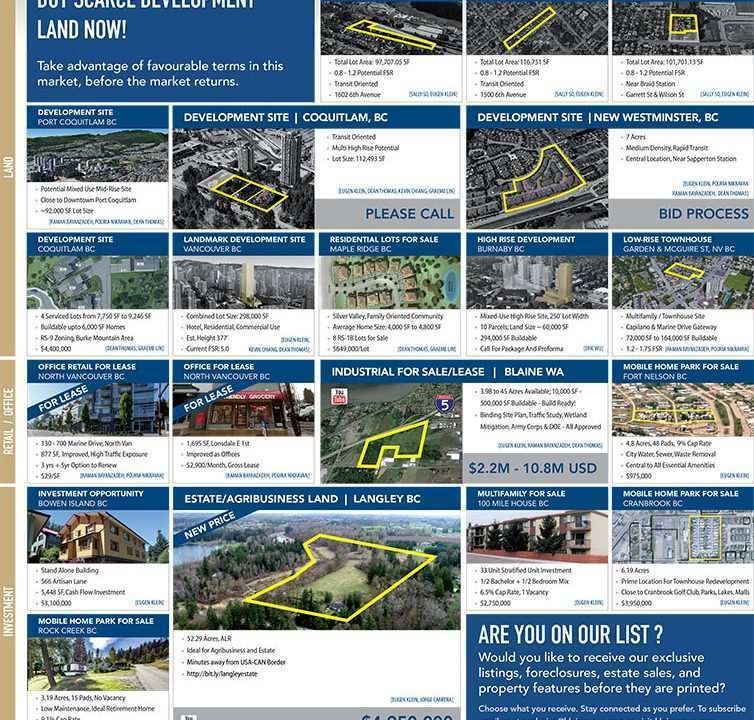 Klein Group offerings in the March 2019 edition of the Western Investor featuring the latest Vancouver Commercial Real Estate offerings. 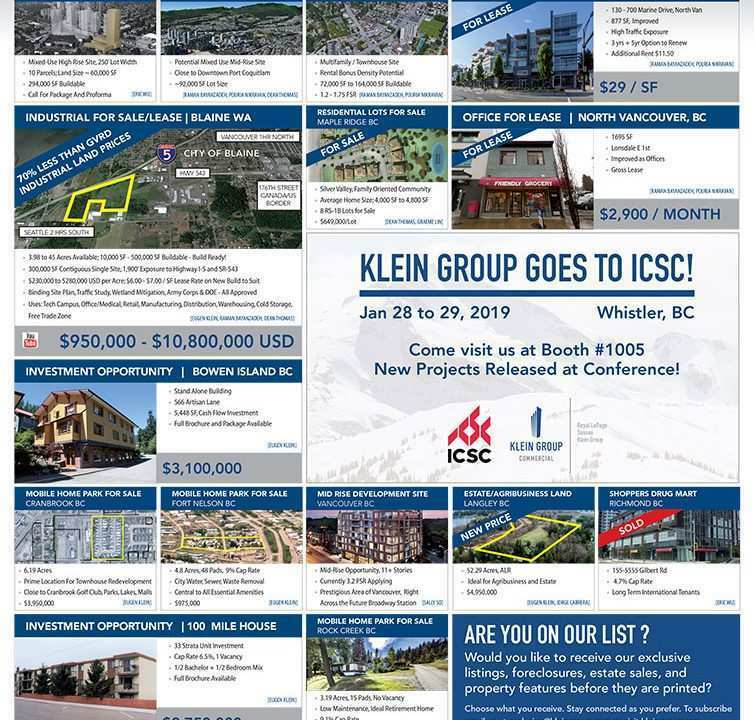 Klein Group offerings in the February 2019 edition of the Western Investor featuring the latest Vancouver Commercial Real Estate offerings. 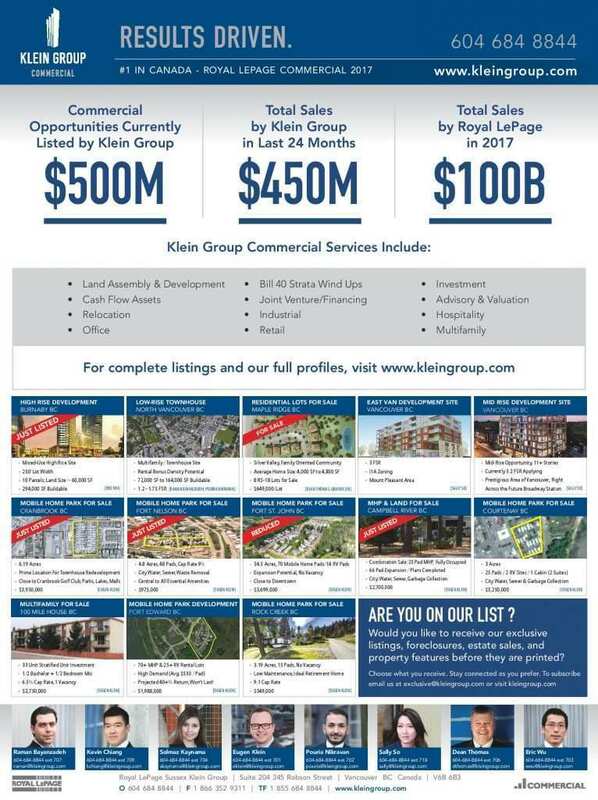 Klein Group offerings in the January 2019 edition of the Western Investor featuring the latest Vancouver Commercial Real Estate offerings. 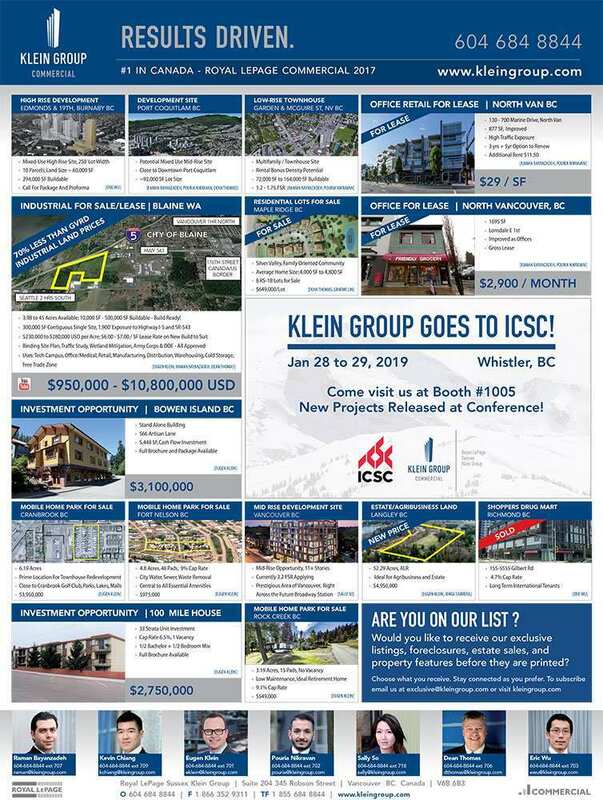 Klein Groups offerings featured in the December Issue of the Western Investor. 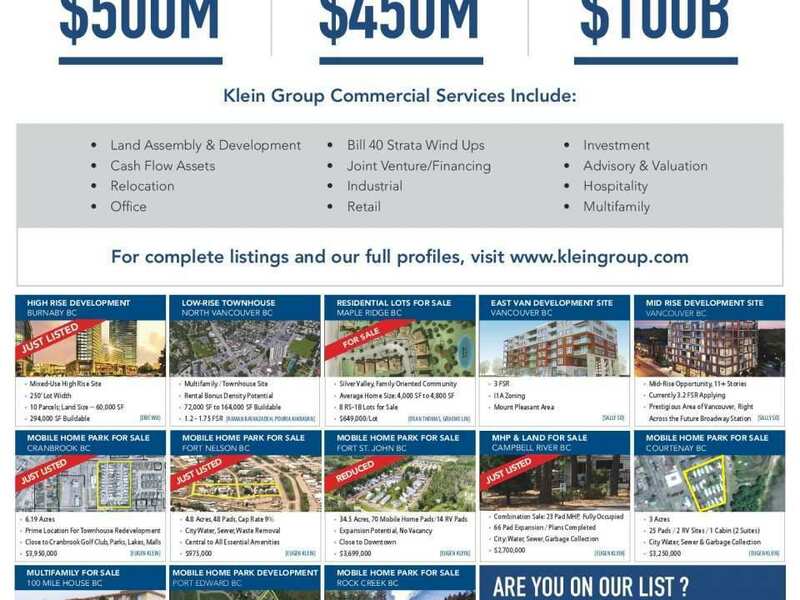 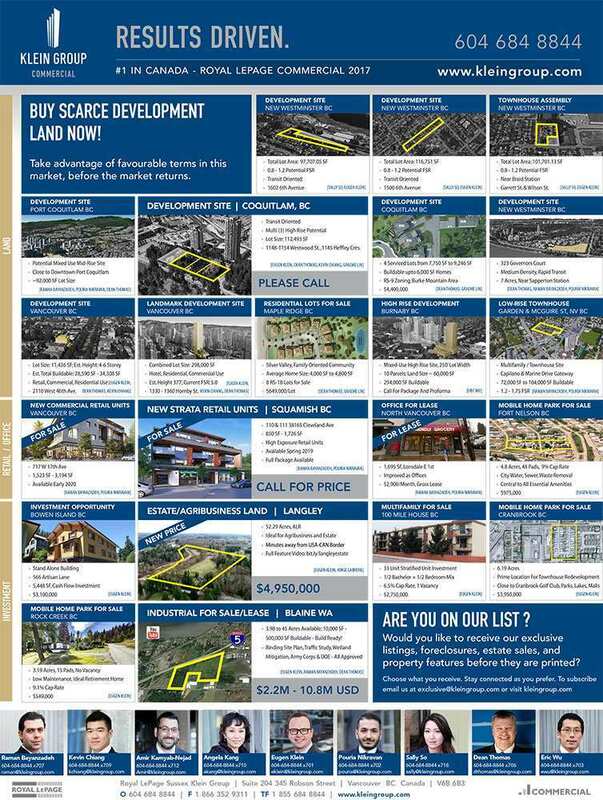 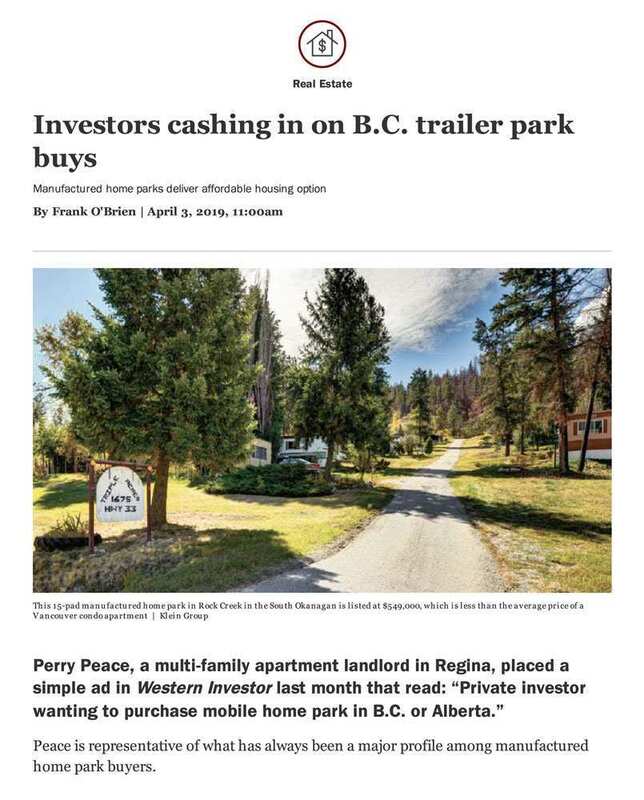 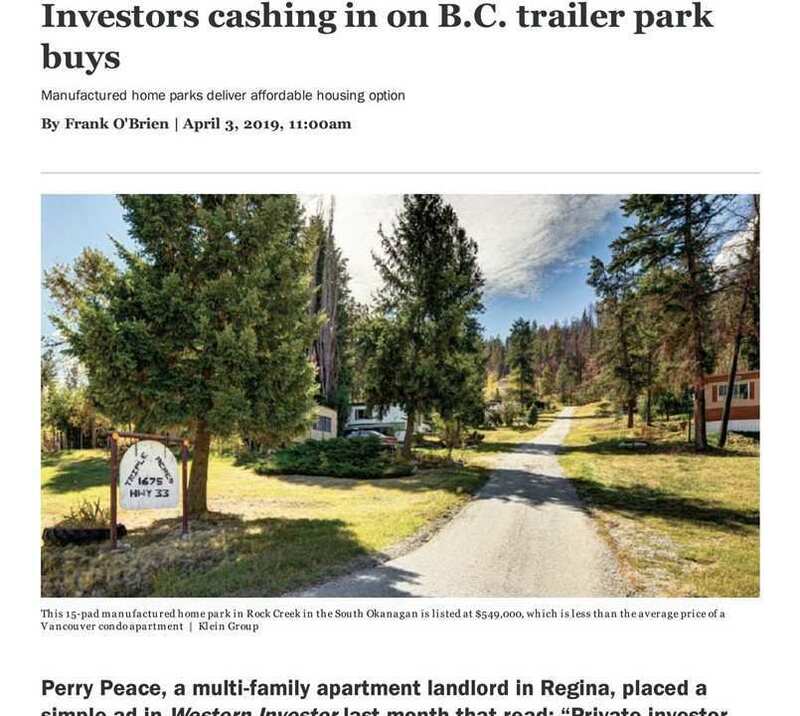 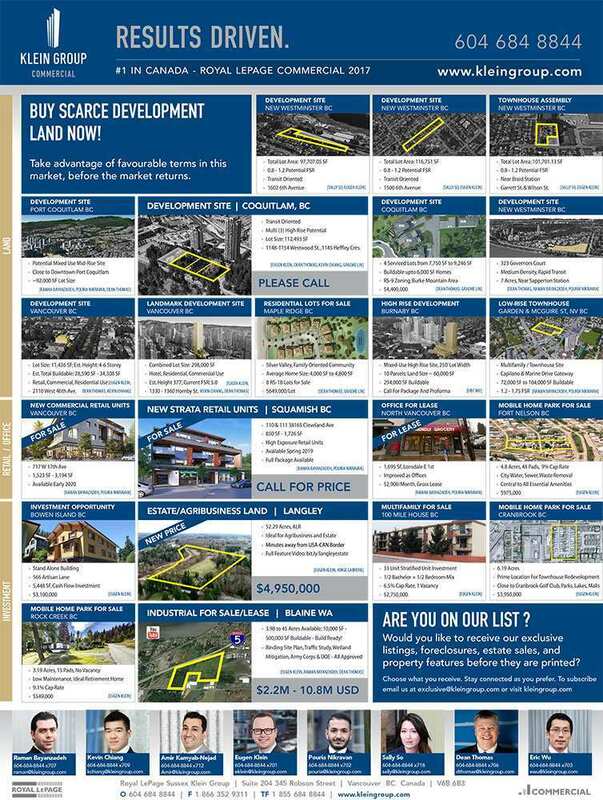 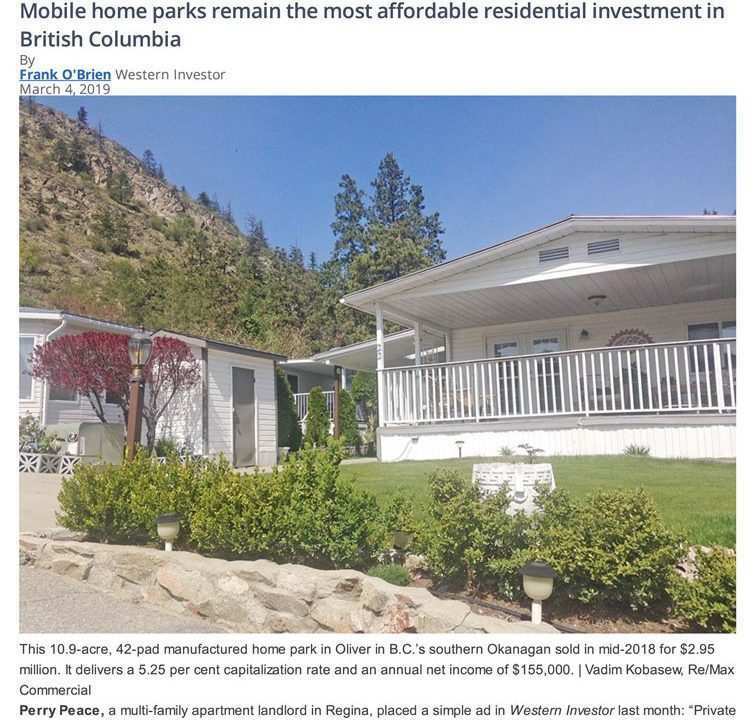 Klein Groups offerings featured in the November Issue of the Western Investor. 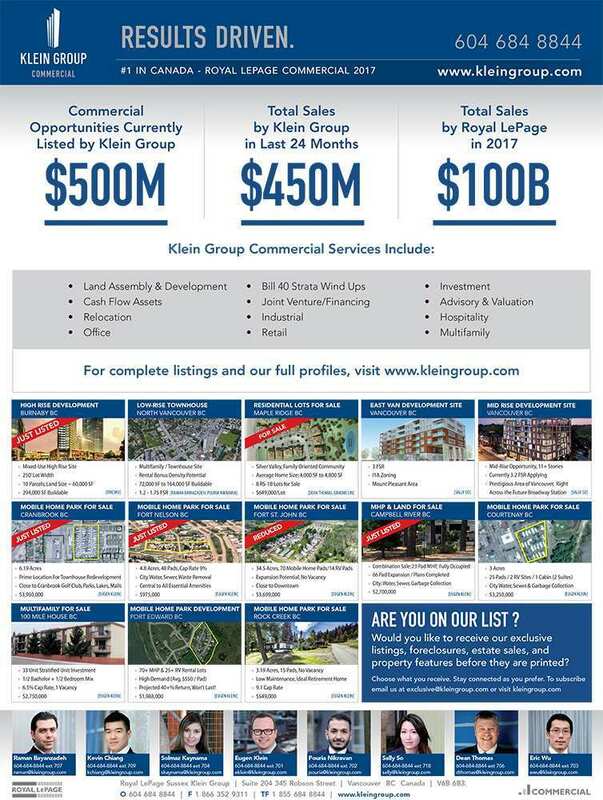 Klein Groups offerings featured in the October Issue of the Western Investor.